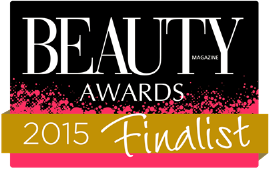 Bouffe award-winning products transform your hair instantly. Backed by years of research and technical expertise, Bouffe boosts your look and your hair confidence. 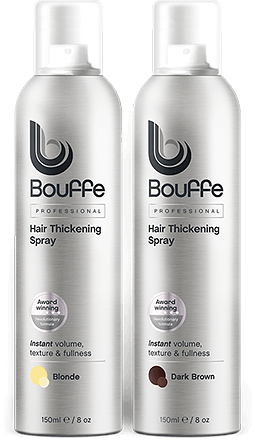 Bouffe professional hair thickening spray, instantly restores what your hair has been missing, with one daily application. Many hair products on the market offer volume but Bouffe is award-winning because it’s much more than a styling volumizer. Specifically developed for fine, thin or hair that simply needs a ‘boost’, Bouffe is a ground-breaking formula, which volumizes and texturizes resulting in fuller, thicker-looking hair, in an instant. A quick and easy solution for total hair confidence that lasts all day. Use on dry hair only. Protect clothing. Lift hair in sections and spray sparingly across roots where volume or coverage is required. Allow to dry for 1-2 mins. Use fingers to tease hair into desired shape, avoid brushing. To revive your style at anytime, simply scrunch hair with fingers. Washes out with regular shampoo. 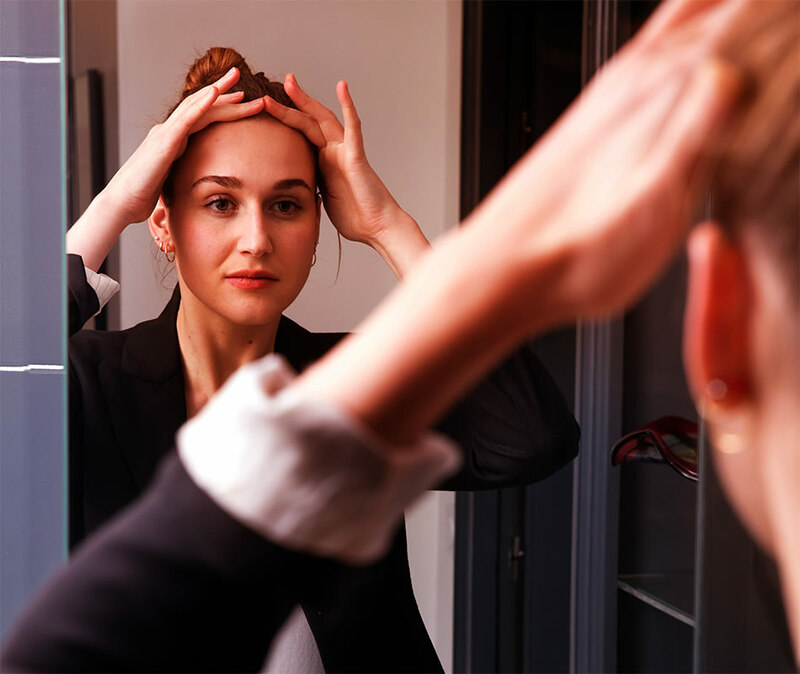 Hair thinning affects millions of women for many different reasons. 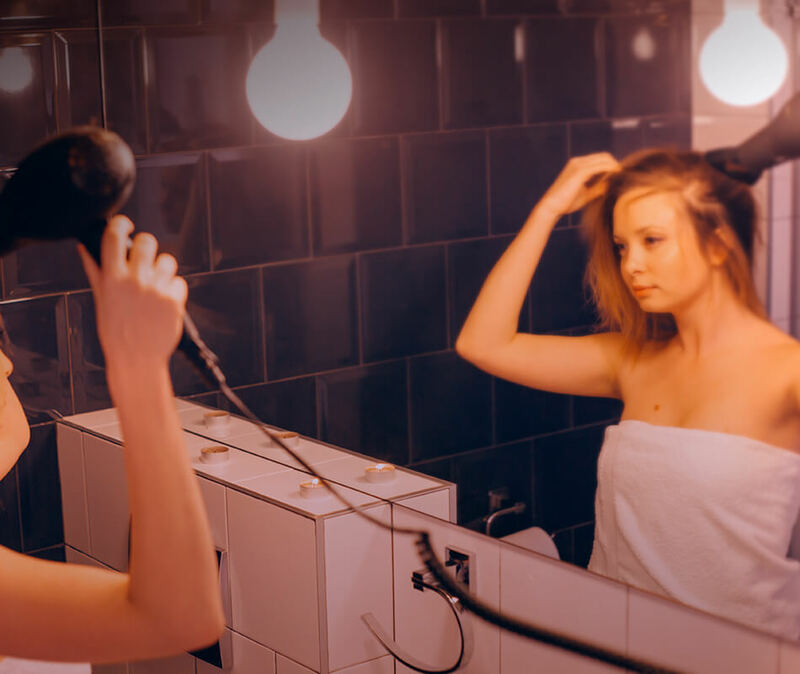 If you suffer from thin or low density hair, you’re not alone. 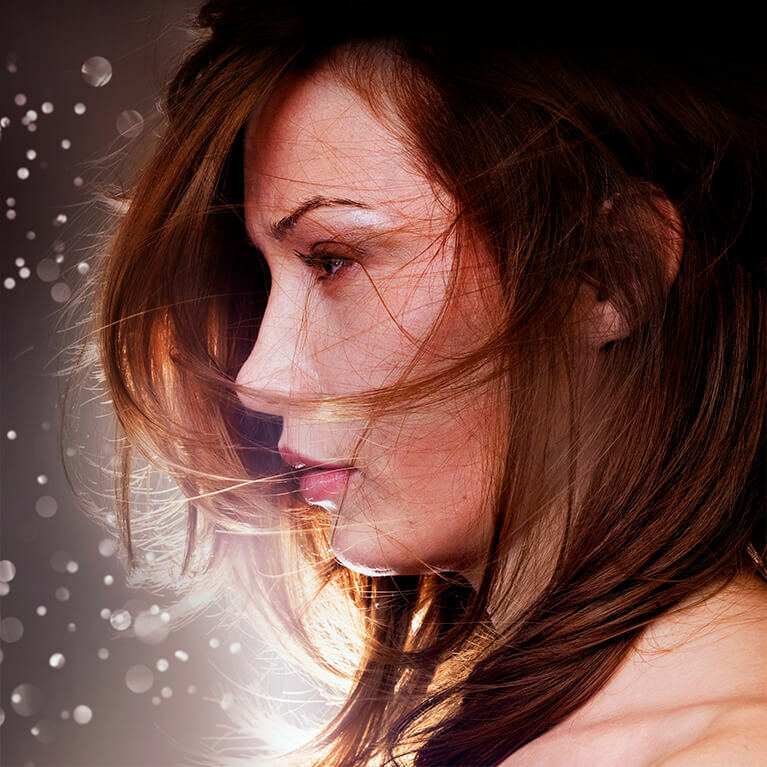 Now you can restore hair confidence everyday. 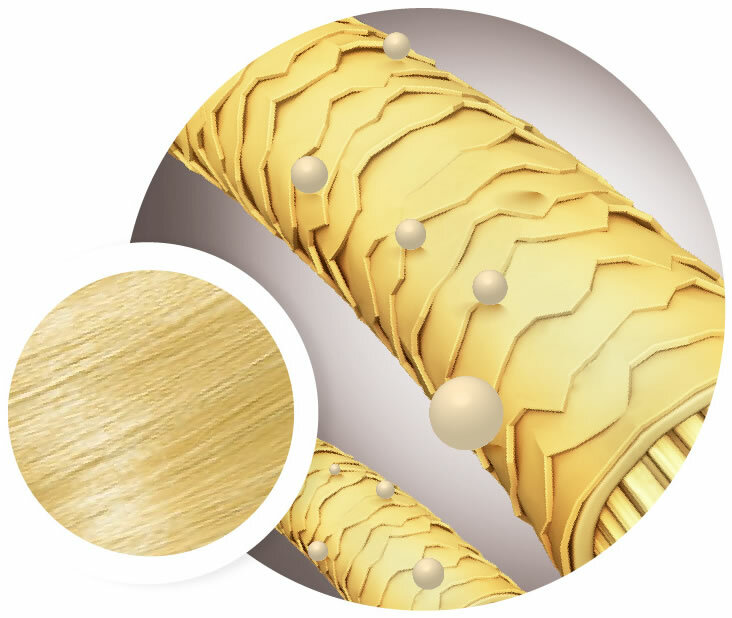 Bouffe is a truly innovative product, which combines silica silylate, for maximum volume and texture that lasts, with a high quality colour pigment for root coverage. The effect is bigger, thicker-looking hair, instantly. Silica silylate is a highly effective thickening and oil-absorbing ingredient. It works by bulking up hair and is what gives the roots maximum volume and texture that lasts. Often described as a ‘cotton-candy’ feel, the hair can be scrunched at anytime to reactivate the style. So why use a colourant? 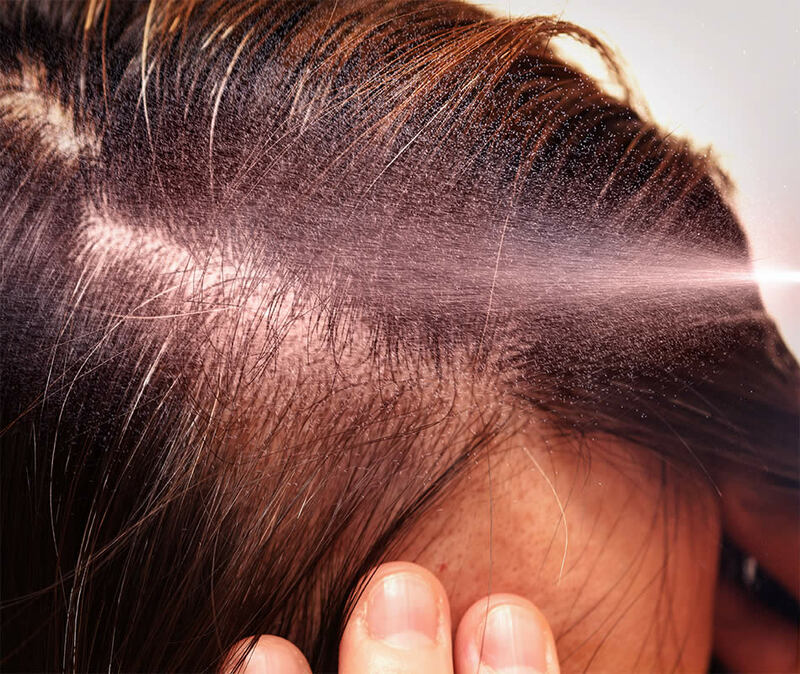 Grey roots can make the scalp appear ‘transparent’ and more visible. The high quality colour pigment in Bouffe helps disguise root re-growth, creating the illusion of fuller-looking hair. 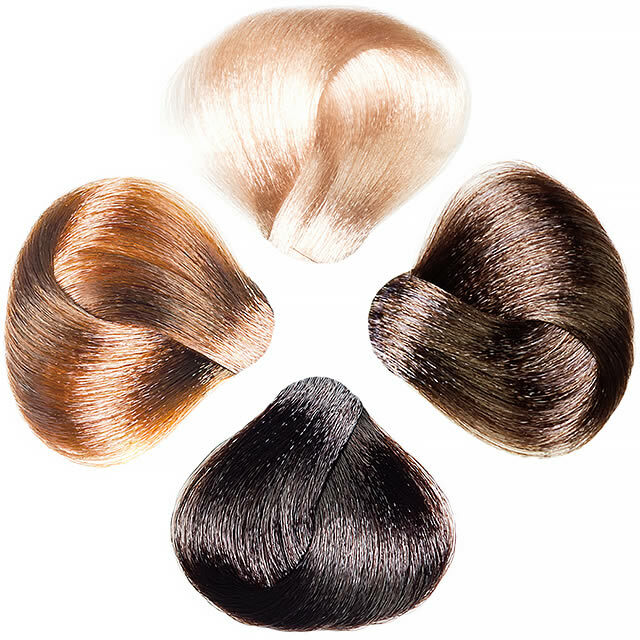 Currently available in four shades: light blonde, brown, dark brown and black. "I LOVE this spray. For the first time I feel more relaxed about my hair and not so conscious." "It’s a great product and the can lasts for ages. Much better than volumizing dry shampoo which I used before." 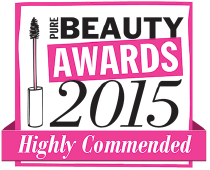 "My mum suffers from mild alopecia and this product has really transformed her confidence." You’re ready to go. Just choose your shade. Right now, get 20% off the normal retail price when you buy two 150ml cans for just £20.